Designers comment: Using narrow beam reflectors we can illuminate from the top to bottom of a feature wall, creating contrast between downlights increase the shadow and relief of the wall texture for an impressive effect. Using an odd number of downlights for your setting so there is always a center downlight. The more downlights the more even distribution light. 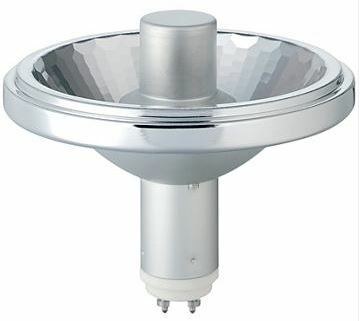 Product: 20W 10 degree CDMR111 Philips metal halide lamp / 8 Degree AR111 CREE LED or any other 12 Degree LED reflectors. Contact us with your application for the correct specification.